Fluke brings you the tools to design lighting retrofits and measure energy consumption. 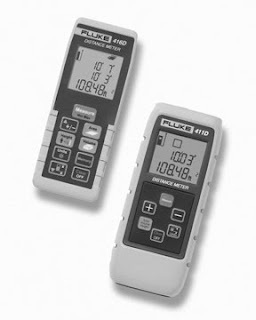 Fluke Distance Meters allow you to measure up to 200ft with 1/16” accuracy (model 416D). Both models have built in functions to automatically calculate square footage or cubic footage. Learn more at our supply counters.